I tend to draw a massive blank when faced with a list of questions but if you’ll have me, I’d love to join you for Friday Night Drinks. Having participated in Friday Night Drinks and come out of it relatively unscarred, I’ll be happy to take part in 5W1H. I don’t have anything specific to promote, as Carrion won’t be ready for publication for months yet, but I should have finished the latest draft by the end of March, so might have something useful to share from that. I just tried to email you but your mailbox has returned my message as spam. Spam, I ask you! You might have to mail me, my mailbox is open and welcoming in comparison! You blog, therefore you are! Happy to have you on if you’d like to take part. Great. 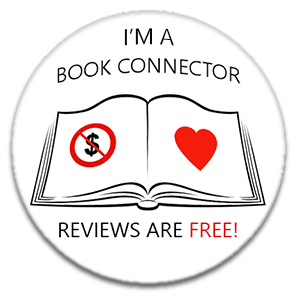 Drop me your email to julie@alittlebookproblem.co.uk and I’ll send you the details.